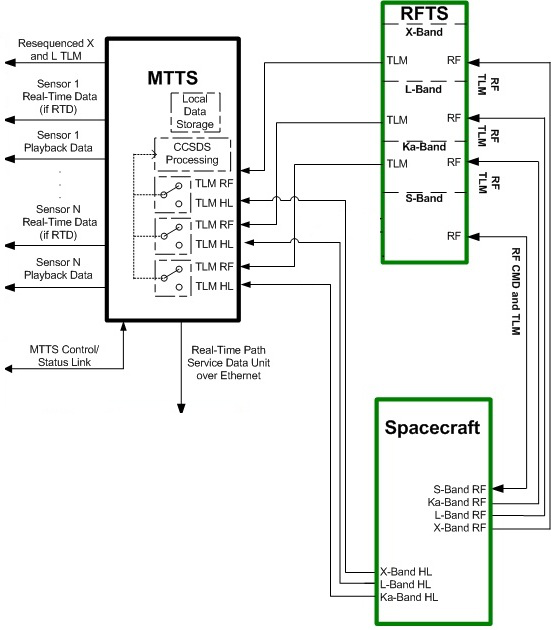 Ingenicomm was chartered by Northrop Grumman to develop portions of the Mission Telemetry Test Set (MTTS) for use in testing payload telemetry downlinks on the NASA James Webb Space Telescope (JWST) mission. 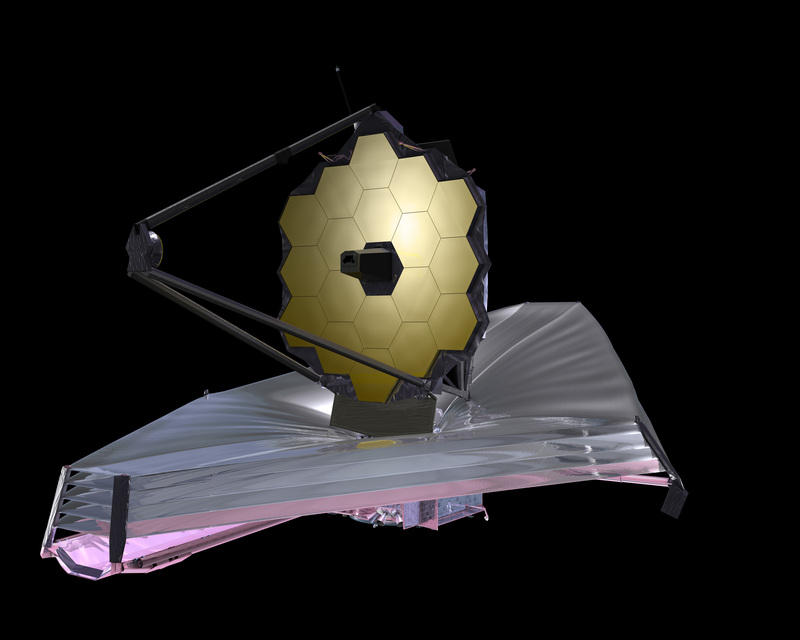 The James Webb Space Telescope is a large, infrared-optimized space telescope designed as a replacement for the Hubble Space Telescope. The project is working to a 2018 launch date.